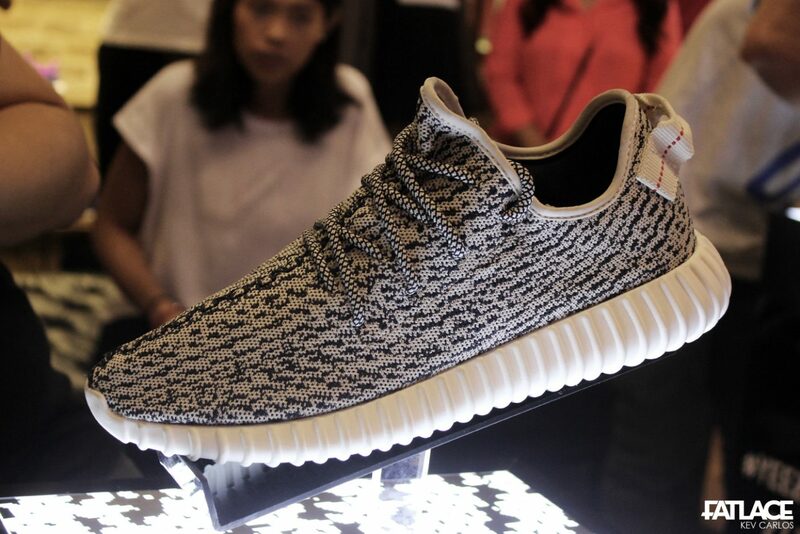 The adidas Yeezy 350 Boost is one of the most awaited sneakers this year. 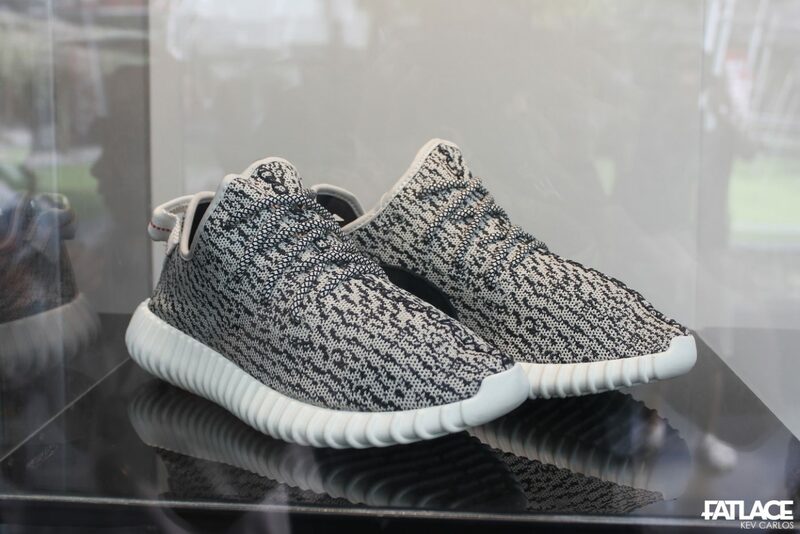 Whether you’re a fan of ‘Yeezus‘ or ‘The Brand with Three Stripes‘, the low-top model certainty drew attention. 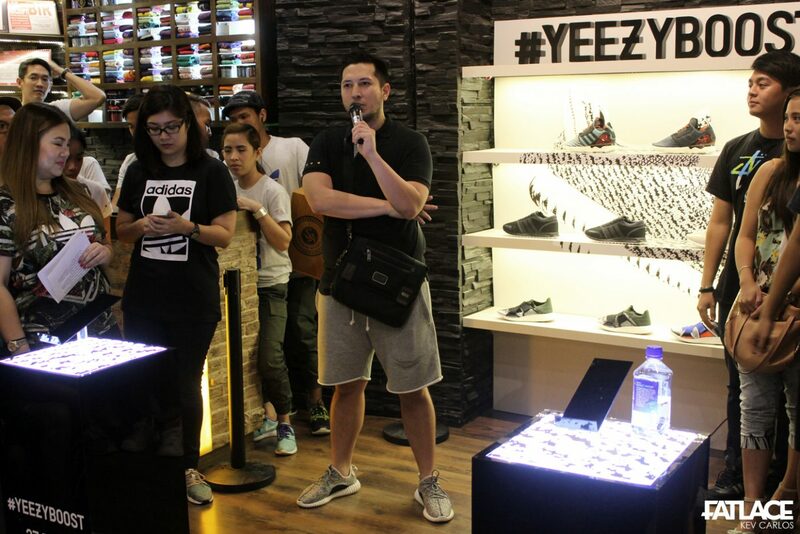 Thanks to the guys at Sole Academy and adidas Philippines, the release of the said model in Manila was on-time with its June 27 global launch. Here’s a recap on what went down. 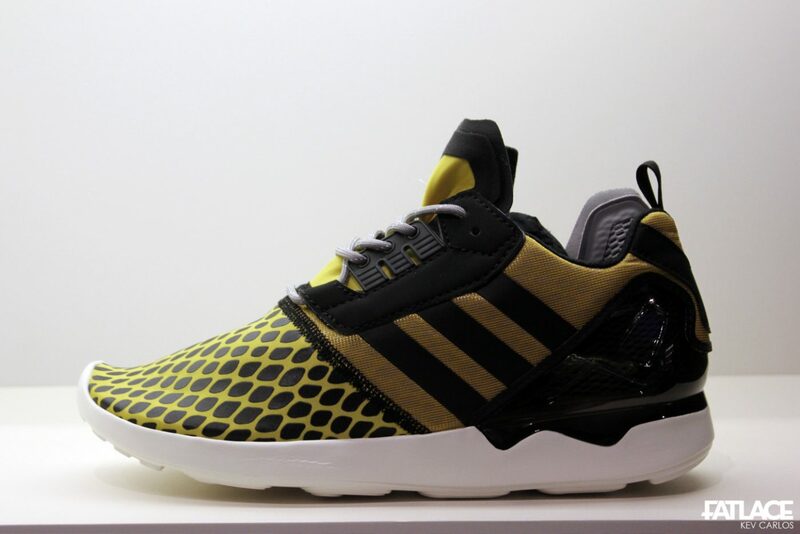 Set to be ‘less’ limited and wearable than the high-top Yeezy 750, the runner silhouette appealed to everyone. 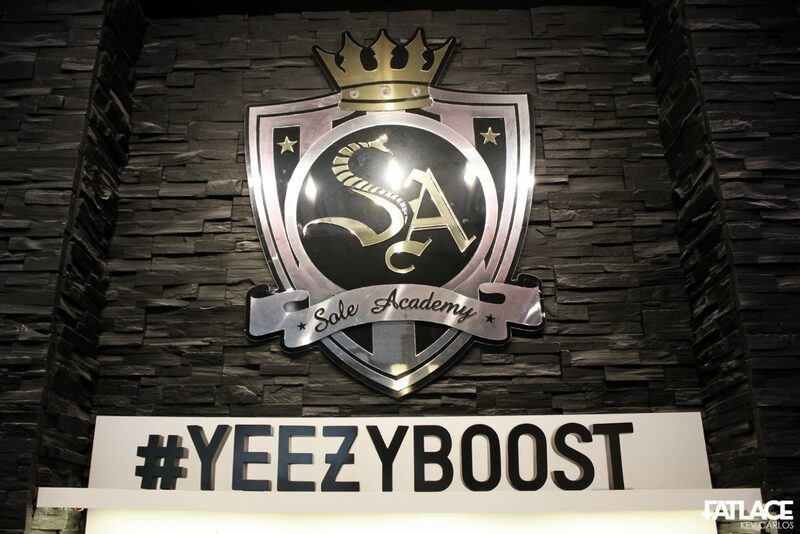 2-weeks ago, Sole Academy Philippines revealed that they will be launching the pair in their flagship store in Fort Bonifacio. Everyone had a shot as the mechanics was fair for everyone. There were two raffle draws. One draw was a repost via Instagram (which I joined and missed one hashtag!) that will describe what boost’s you in life. More than 3,000 people joined the online raffle and it was shortlisted for the 2nd draw on the venue itself. 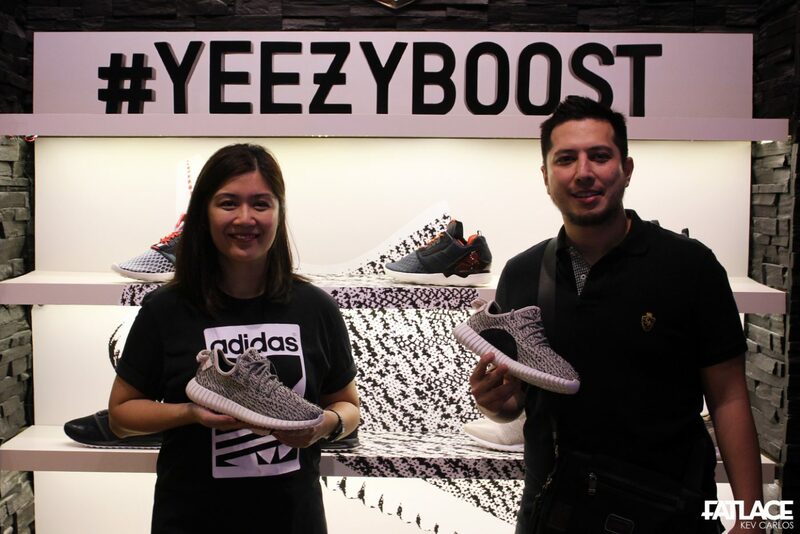 Here is one of the marketing managers of adidas Philippines with Carlo Trillo, the owner of sneaker store. Opening remarks was simple, “may the best soles win”. 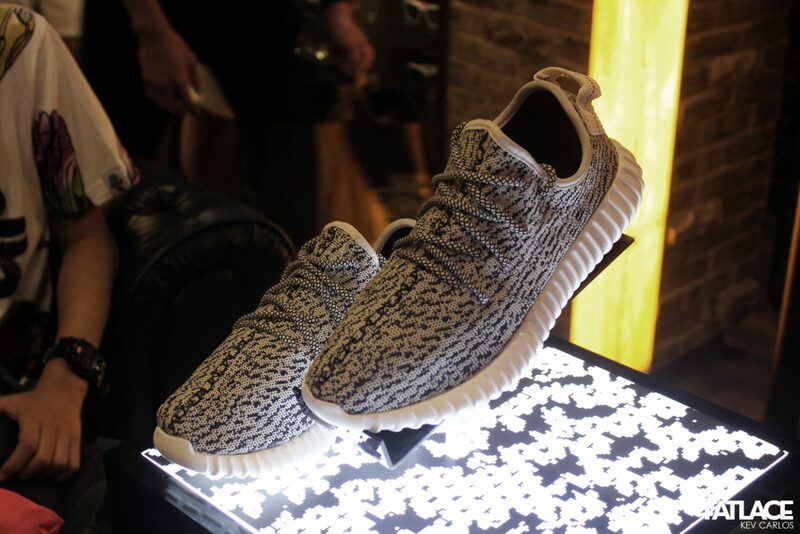 The store felt laid-back as the DJ played Kanye’s hits. Good to see old friends and familiar faces here. 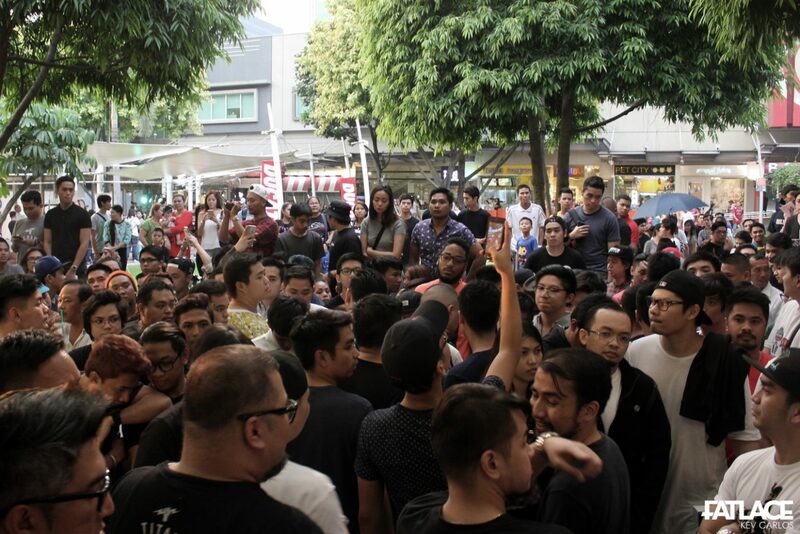 It was seriously crazy outside the store just like David’s Undefeated LA release. Fort Bonifacio was jampacked as an F1 event simultaneously happened, more on that soon. Actress Isabelle Daza, an endorser for adidas was present. 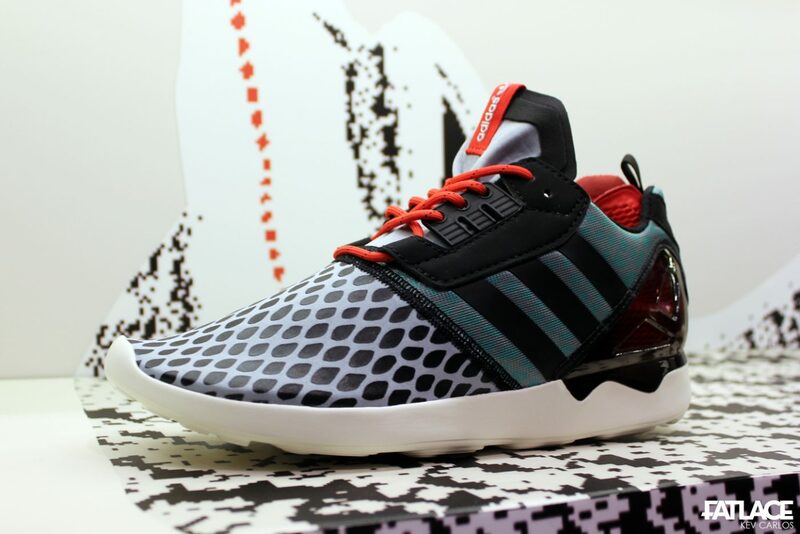 They also revealed the ZX8000 Boost. Looking good with the retro inspired colors. Would love to see this with an all black upper with white stripes! 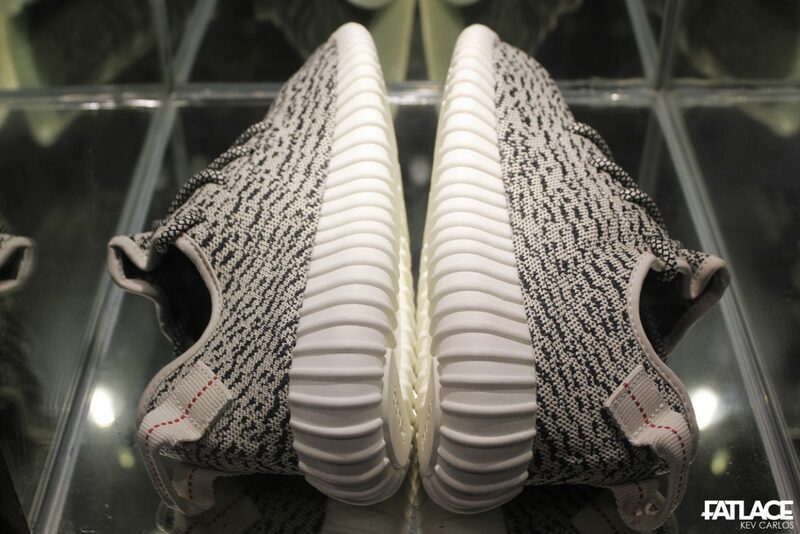 My favorite angle of the 350’s. 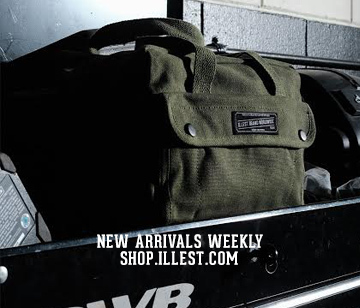 Details are amazing, I heard it was comfortable too. 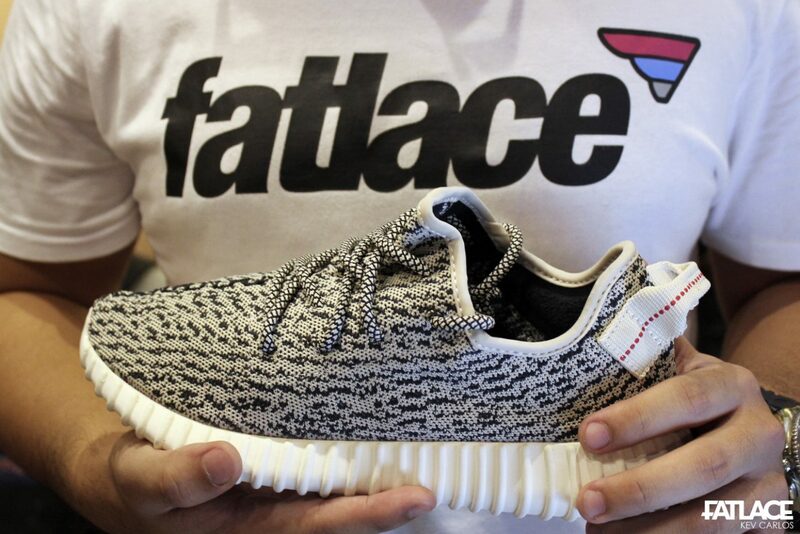 Everyone wishes for a restock or a local release for the next colorway. I met someone with a cool shirt. He knows whats up! 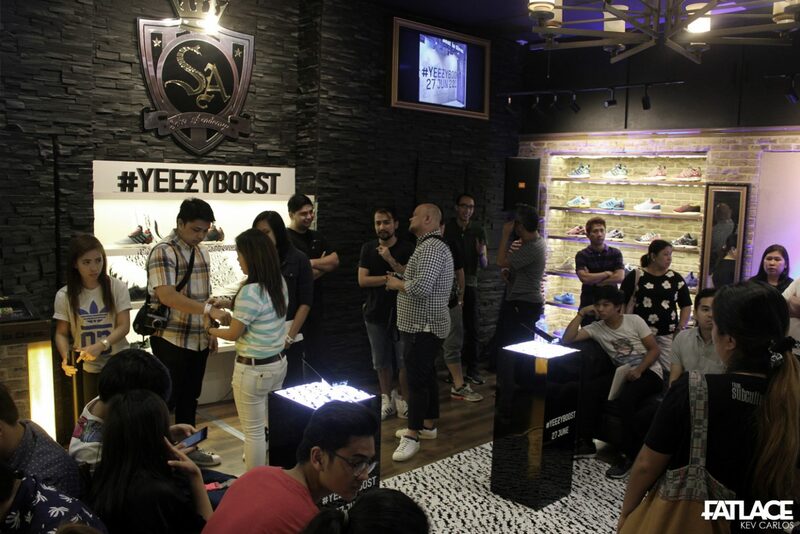 Congratulations again to Carlo and the rest of the guys at Sole Academy and adidas Philippines.